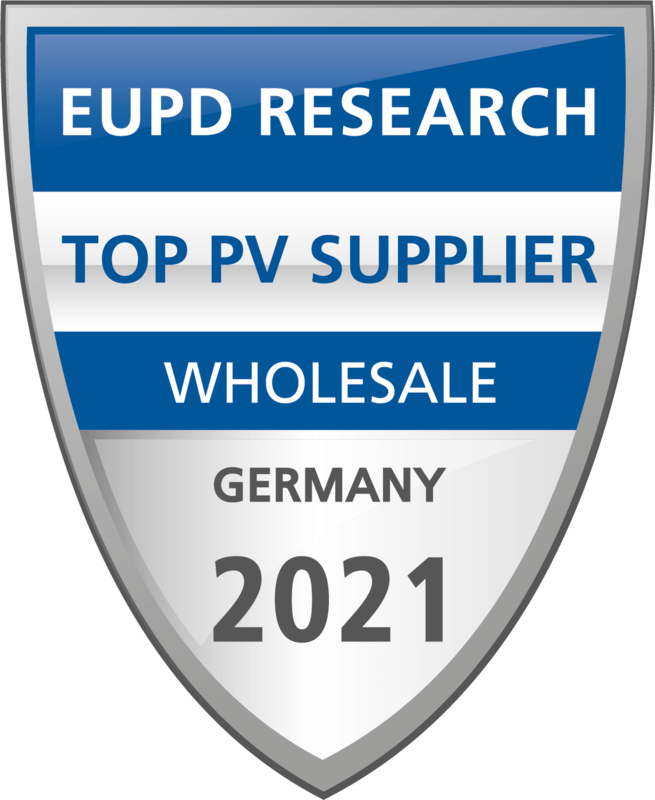 Fronius has been involved in photovoltaics since 1992 and is one of the top leaders among the European manufacturers of solar inverters. The device families of the manufacturer impress with their optimum user friendliness, highest performance and reliability. With the Galvo, Primo, Symo and Eco device series, photovoltaic systems can be realised with maximum flexibility - from PV systems for private households to generators in the megawatt class. 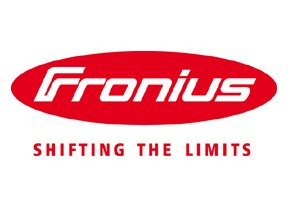 The Fronius SymoHybrid storage system is innovative. It allows the flexible utilisation of the self-generated solar power and thus increases your own consumption proportion. The storage solution consists of a transformerless inverter from the innovative Symo series, an intelligent energy management system and a highly efficient battery storage system. Tripple-phase DC-coupled storage system with a total energy of 7.5 kWh, 6.0 kWh usable.